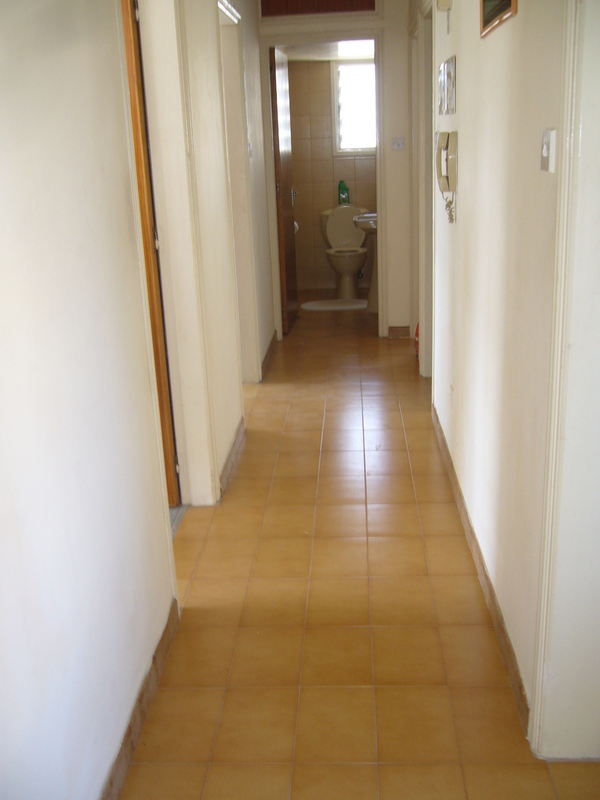 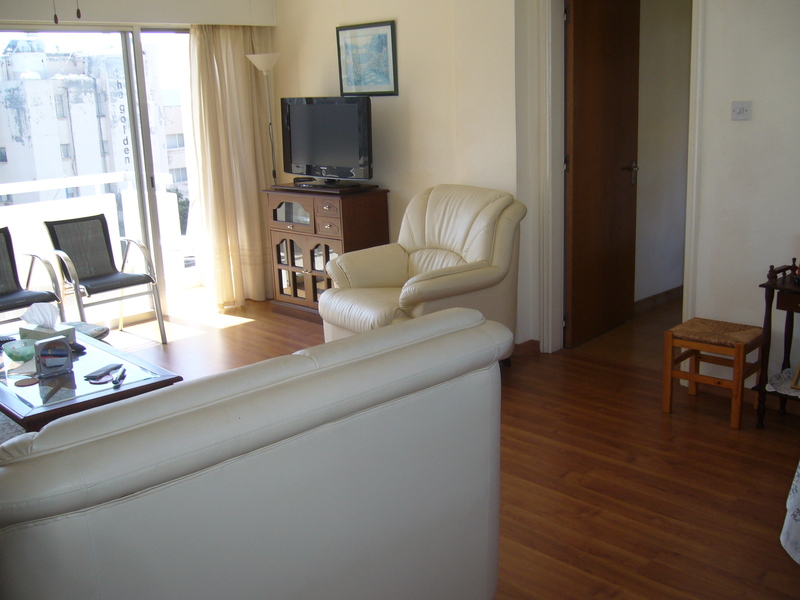 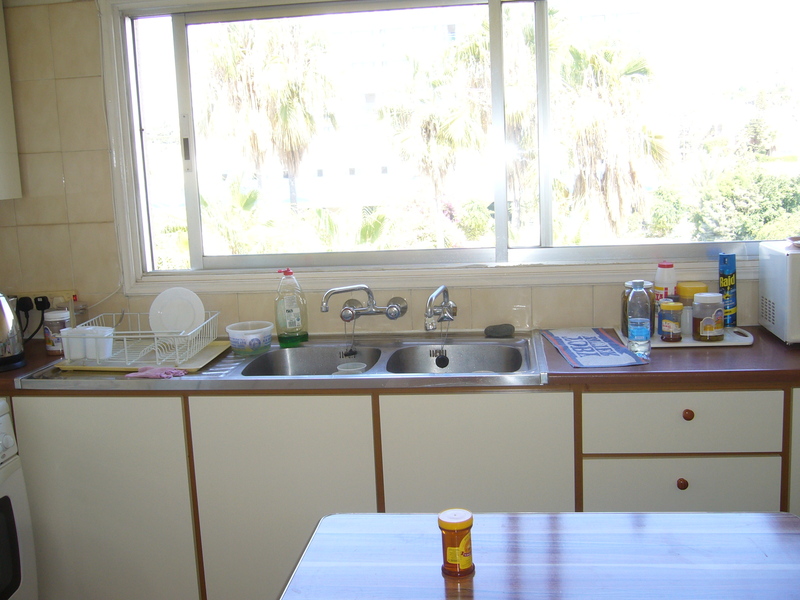 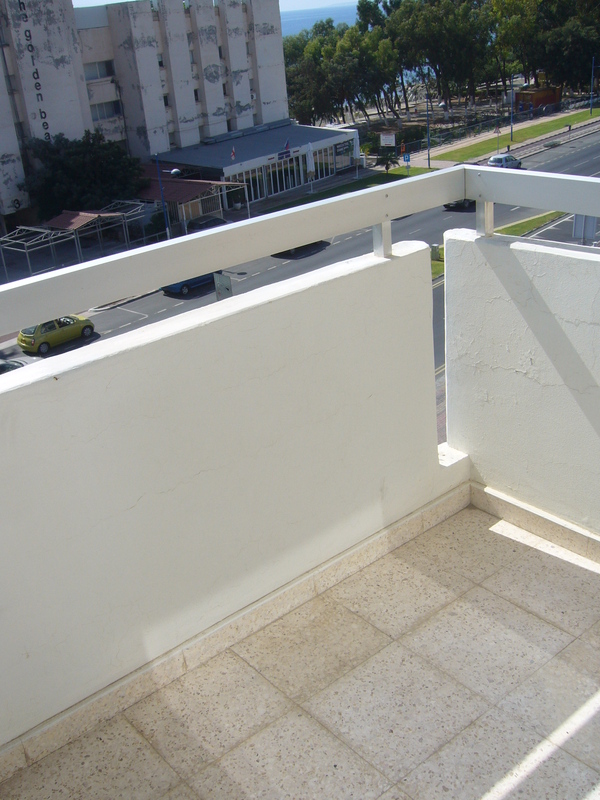 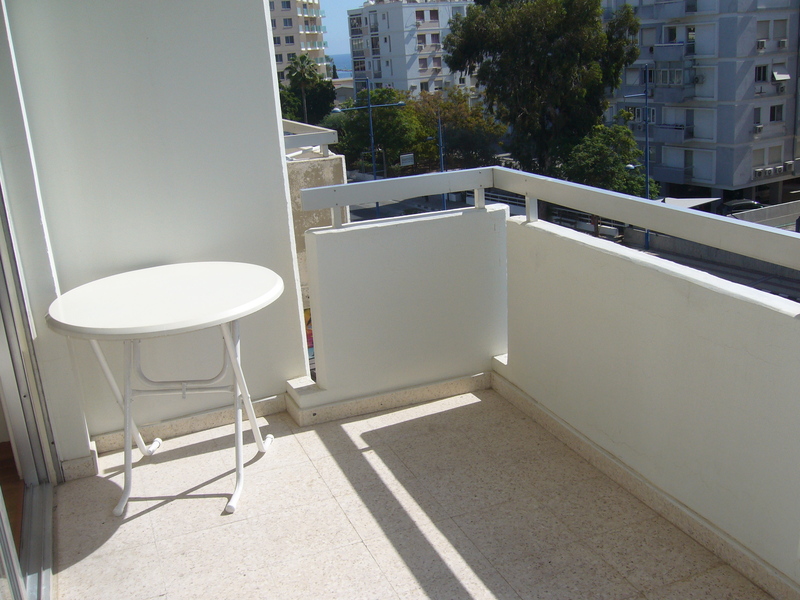 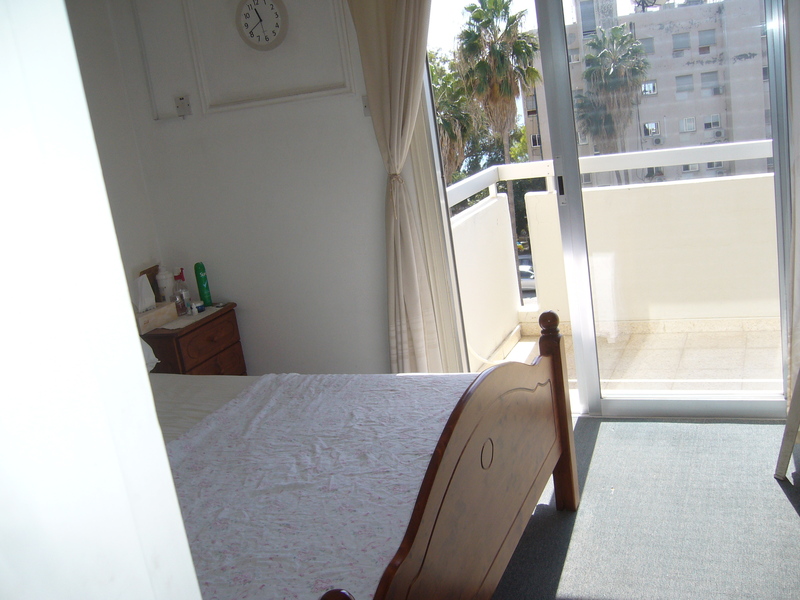 The property is located on the coastal side of Agios Tychonas administrative area of the Limassol District. 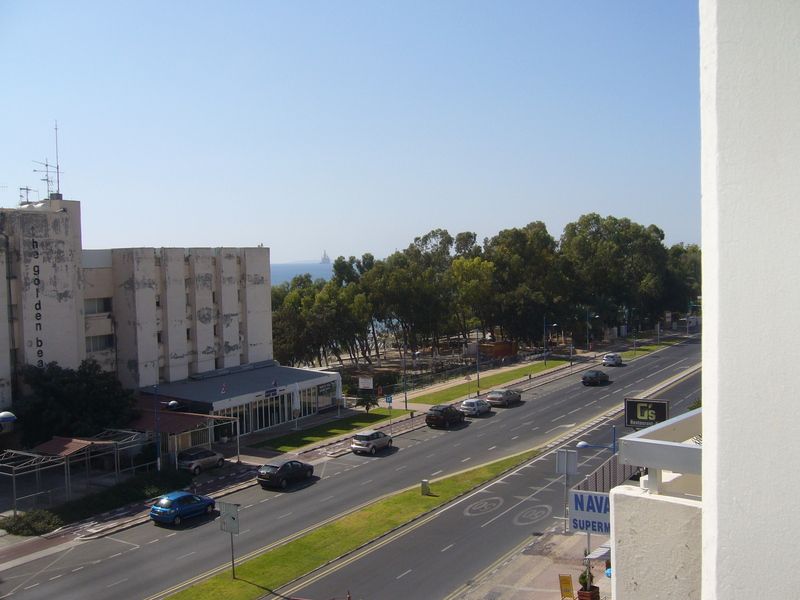 It is the tourist area of Agios Tychonas which is the extension of the coastal Avenue that stretches from one end of the city to the other. 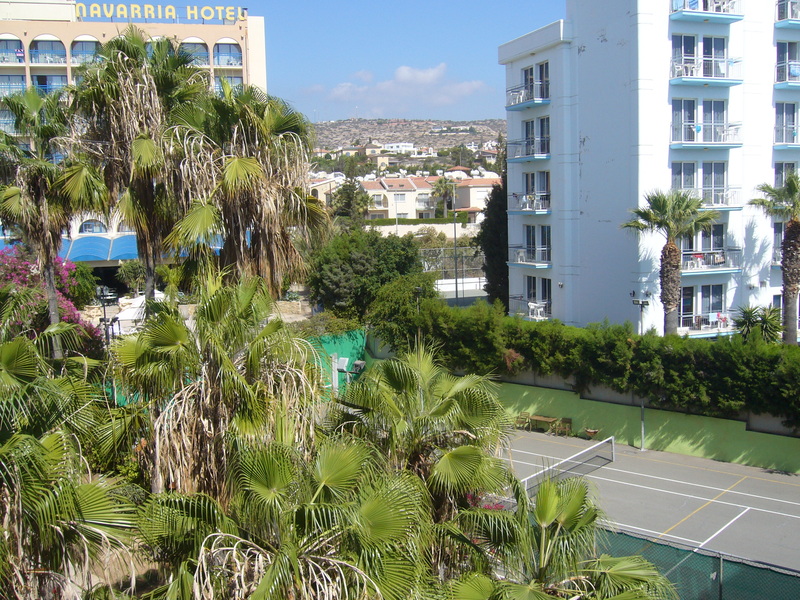 Amenities in the area include a wide range restaurants, bars, cafes and night clubs as well as supermarket, bakery, beach facilities and many more.